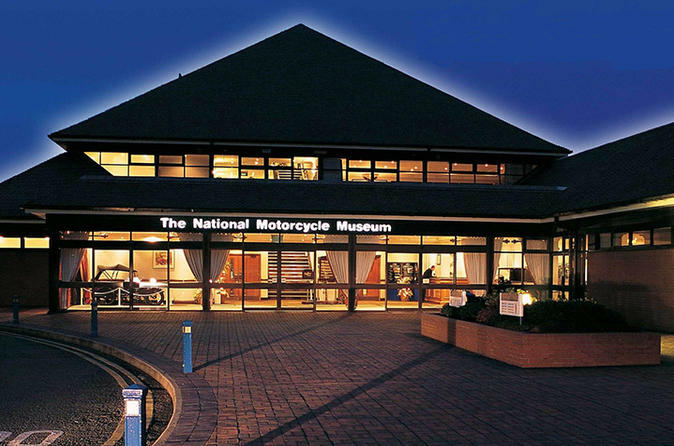 With well over 1000 British motorcycles and 161 manufacturer’s marks within the collection, and approximately 850 machines on display at any one time, this is the largest collection of British motorcycles in the world. From the 1898 Beeston Humber Tricycle 400cc up to the modern day 2016 Triumph T120. All the museums exhibited machines are fully restored to pristine condition to reflect the machine originality as seen at the end of the production line, and exhibited on one level, allowing excellent access for all. You’ve been framed for a crime you didn’t commit, and you’re about to be sentenced to a lifetime in prison. 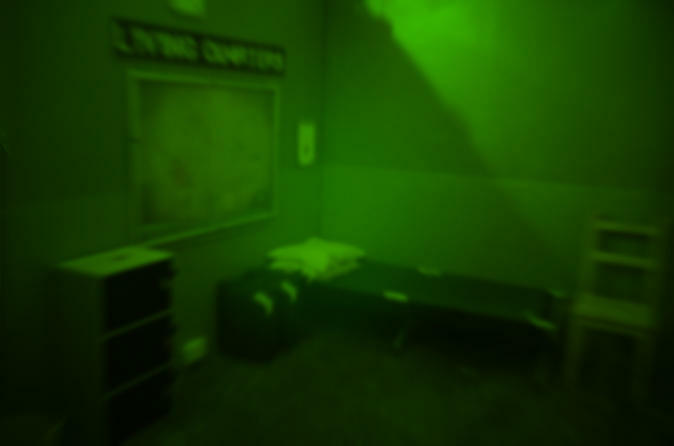 You know that notorious criminal Danny Badd is responsible but with only 60 minutes before you face the barrister, you don’t have the resources to prove your innocence. 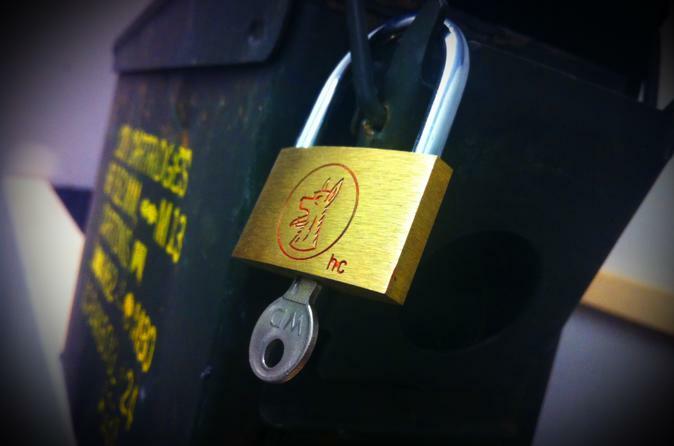 Can you escape top security Cell Block C and buy yourself some time or will you be locked away forever? The PADI Discover Scuba Diving program lets you experience the thrill of scuba diving under the supervision of a PADI Instructor in the safety of our very own heated, indoor training pool. 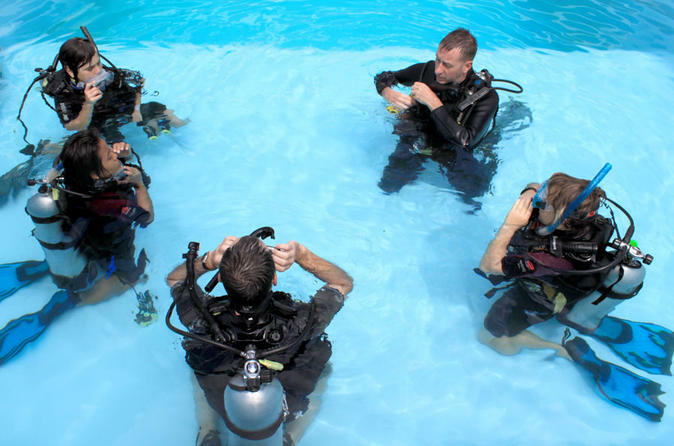 During your session you’ll have fun practising the basic concepts of scuba diving. There is no doubt about it, if you are underwater in scuba gear, you are diving!